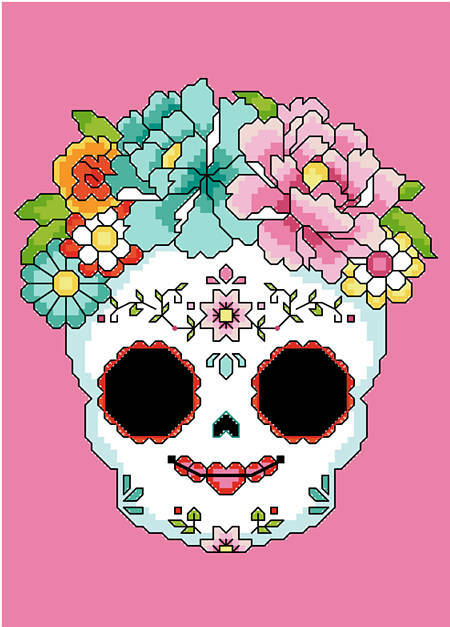 For centuries, people have honored the lives of those who came before them with colorful and bright sugar skulls during Day of the Dead celebrations in Latin America. These festive, sugary works of handmade art are designed to bring protection, wisdom and the celebration of love everlasting. 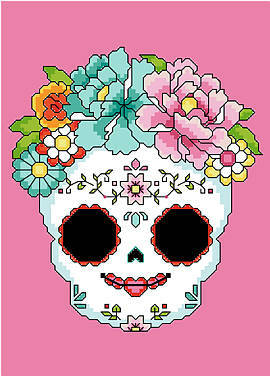 This calavera rosa (rose sugar skull) is a vibrant design that will brighten any room and would make a lovely gift!